Arrival at the airport & transfer to the hotel. Full day tour of Old & New Delhi. Drive to Jaipur. In the afternoon Elephant ride visiting Amber Fort. Morning city tour of Jaipur. Afternoon drive to Ranthambore Tiger Reserve. Overnight at the hotel. Morning & Evening drives in the park. Drive to Bharatpur Bird Sanctuary. 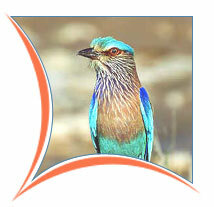 Visit the Bird Sanctuary. Overnight at the hotel. Drive to Agra. Enroute visit Fateh pur sikri. 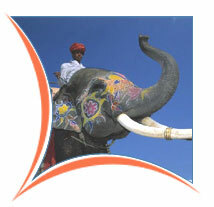 Visit the Taj Mahal & Agra fort. Overnight at the hotel. 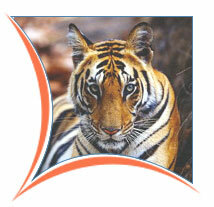 Take an executive class airconditioned train to Bandhavgarh Tiger Reserve. Evening Jeep drive/Elephant ride in the park. Morning & Evening Jeep drive/ Elephant ride in the park. Drive to Kanha Tiger Reserve. Evening Jeep safari at the Kanha Tiger Reserve. Morning & Evening Jeep Safari in the park. Morning Jeep Safari in the park. Afternoon drive to Jabalpur to take a train to Delhi. Departure to the International airport.